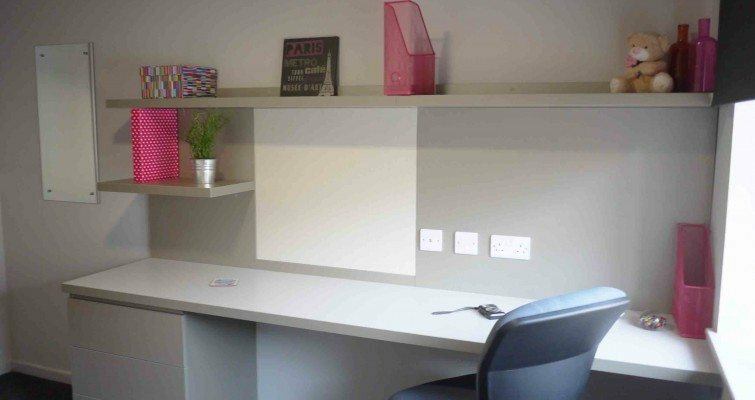 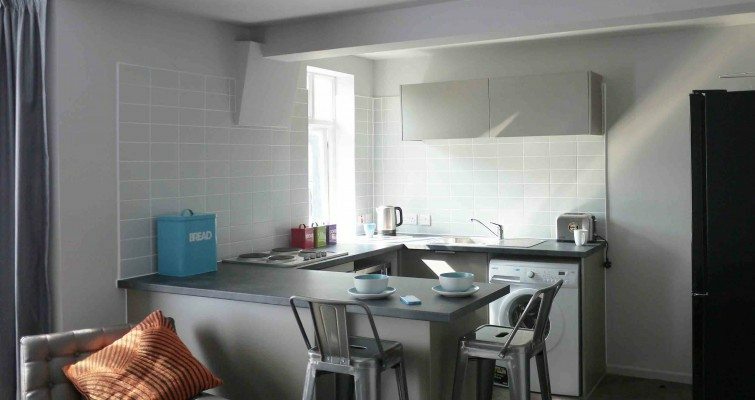 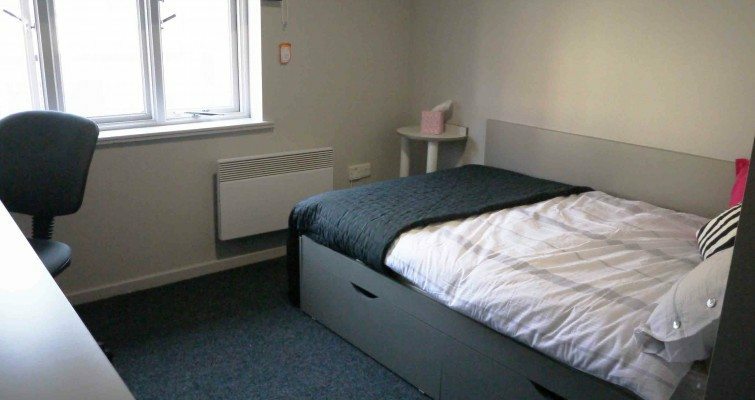 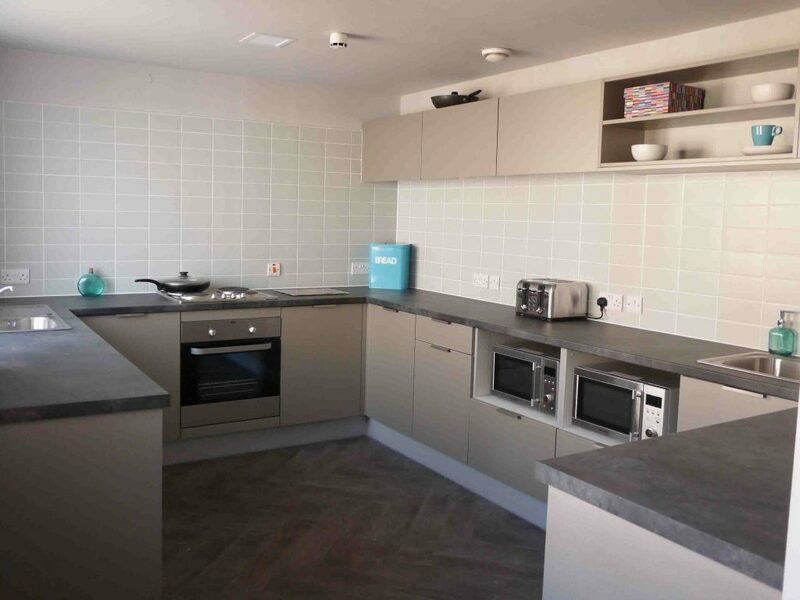 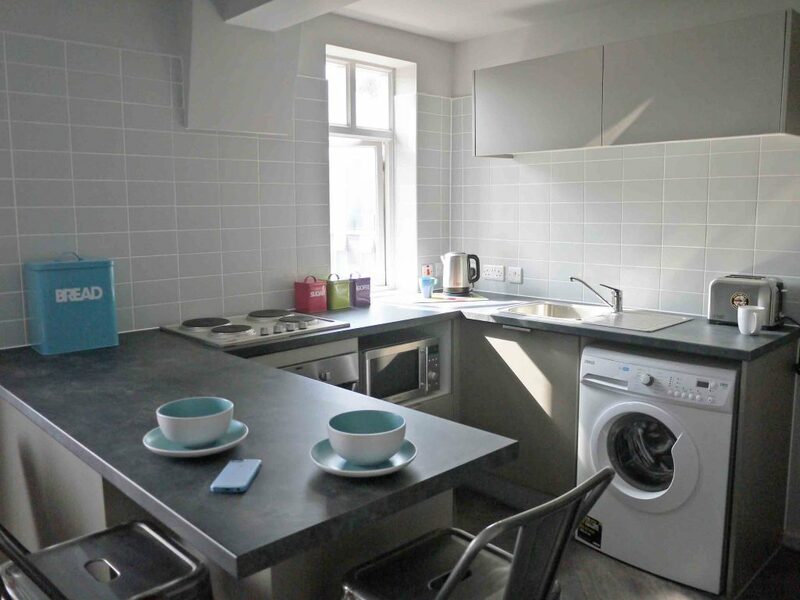 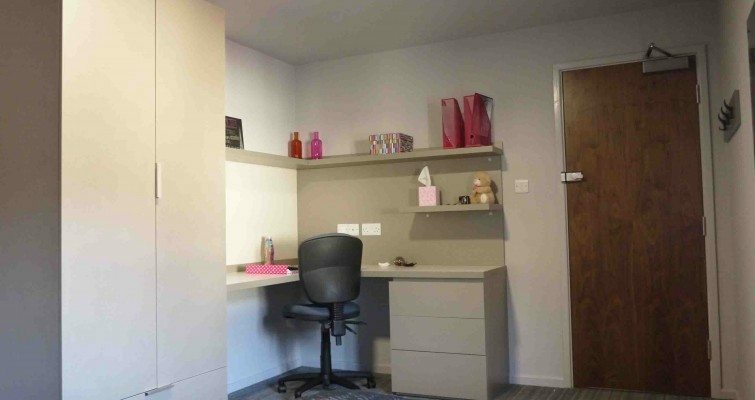 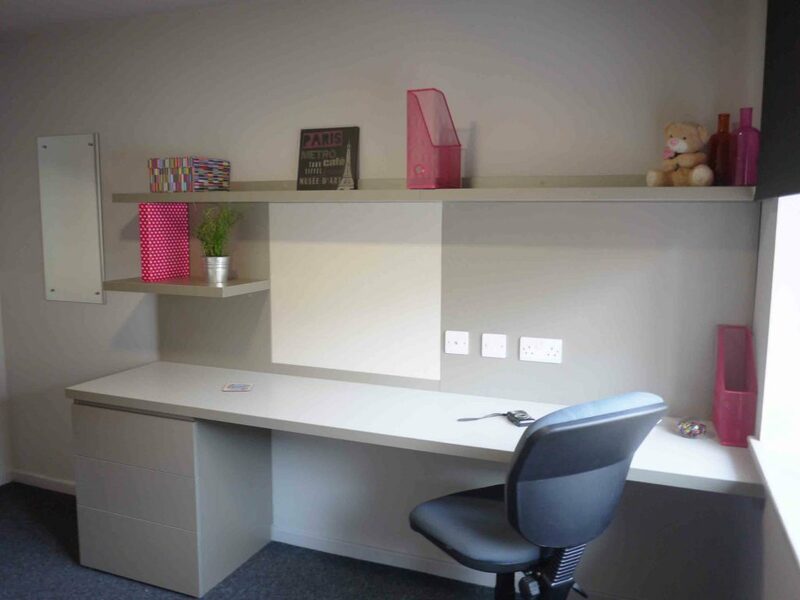 Located in the heart of the University district Myrtle Street apartments offer newly refurbished, contemporary student accommodation. 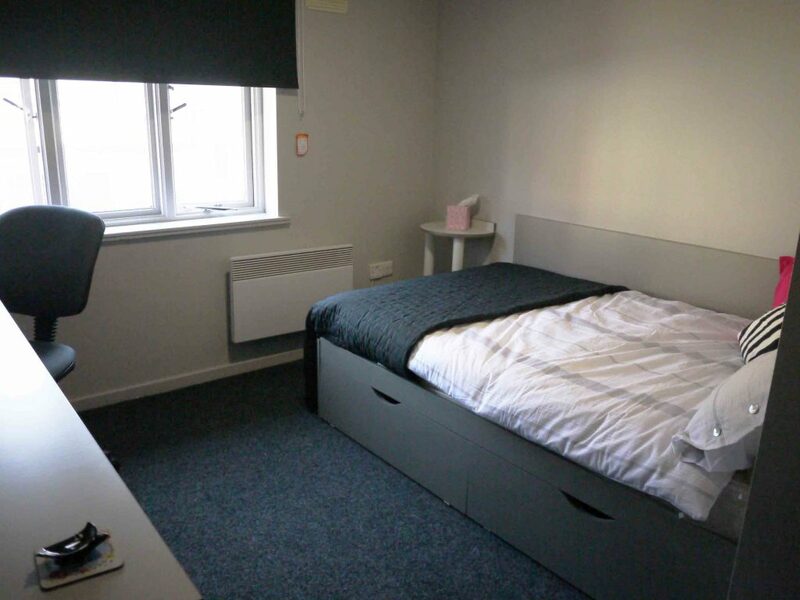 Situated above Downing Head Office the spacious 2 and 8 bedroom flats are just minutes’ walk from the University of Liverpool, Liverpool John Moores University and Liverpool Institute of Performing Arts (LIPA). 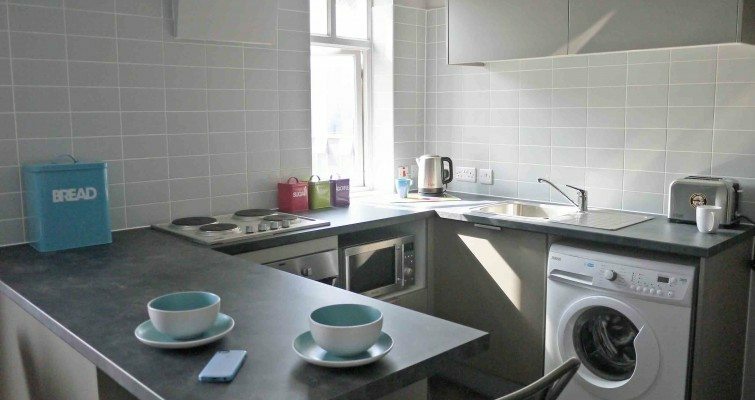 Supermarkets, bars and cafes are all on the doorstep. 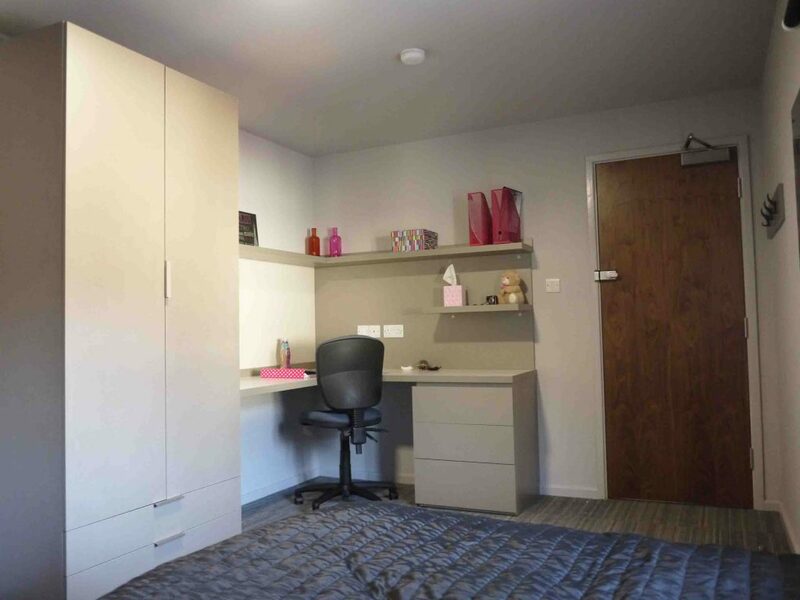 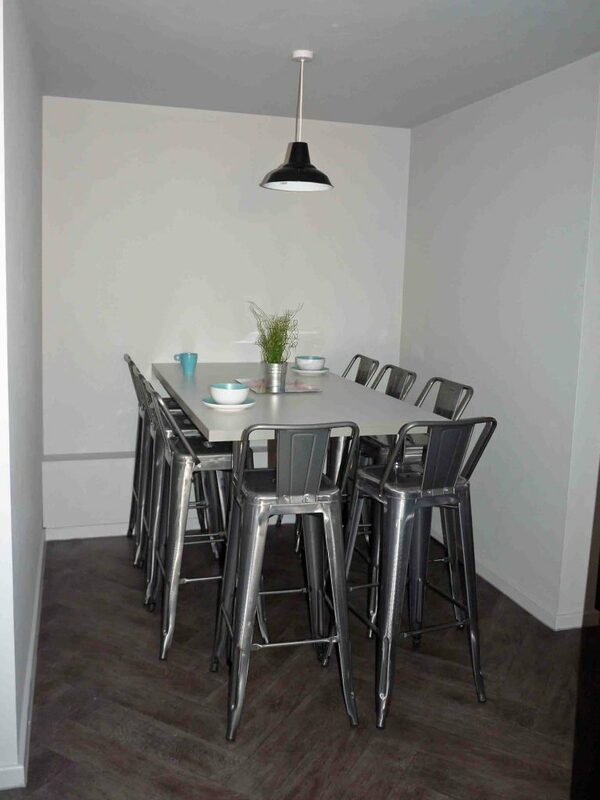 Each apartment has plenty of living space and great storage. 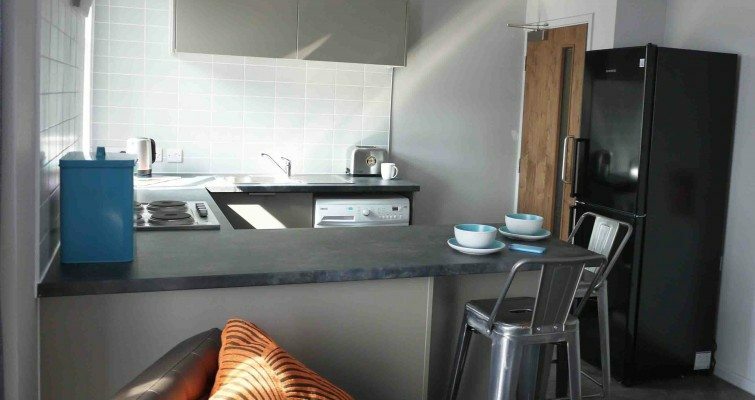 The stylish fitted kitchens and bedrooms come with everything you need. 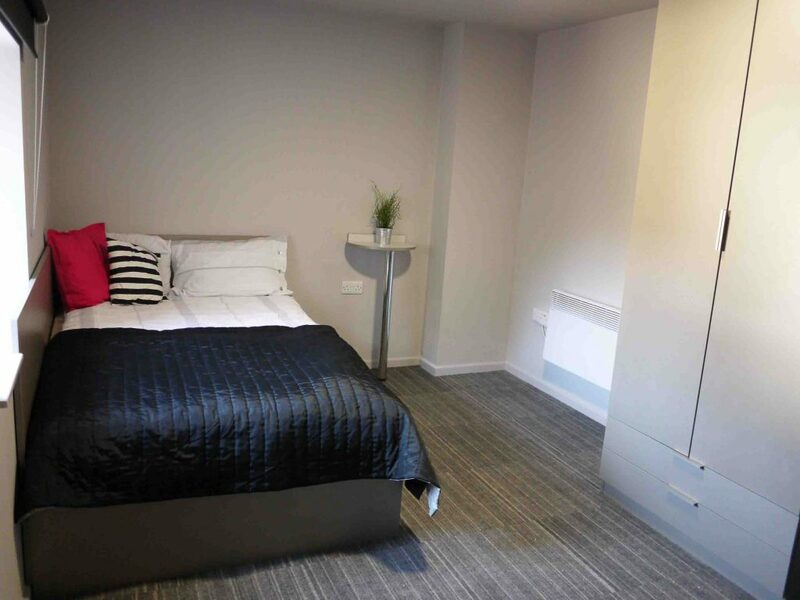 Enjoy your own en-suite bedroom while sharing the modern fitted kitchen and lounge with flat-mates, in an 8 bed flat. 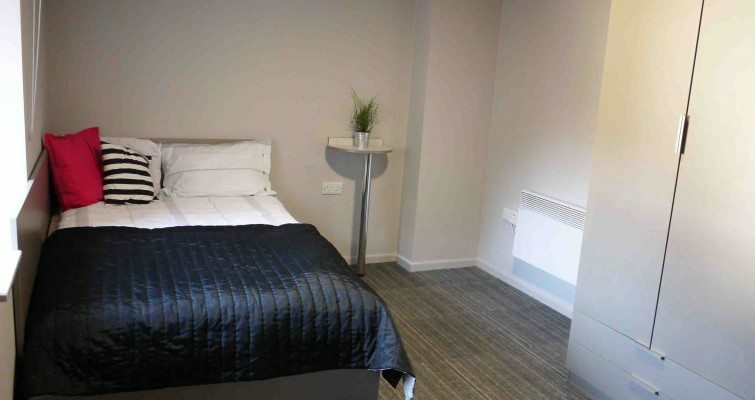 Your en-suite room within the 8 bedroom apartment includes plenty of workspace and storage, plus a large comfy bed and modern shower room. 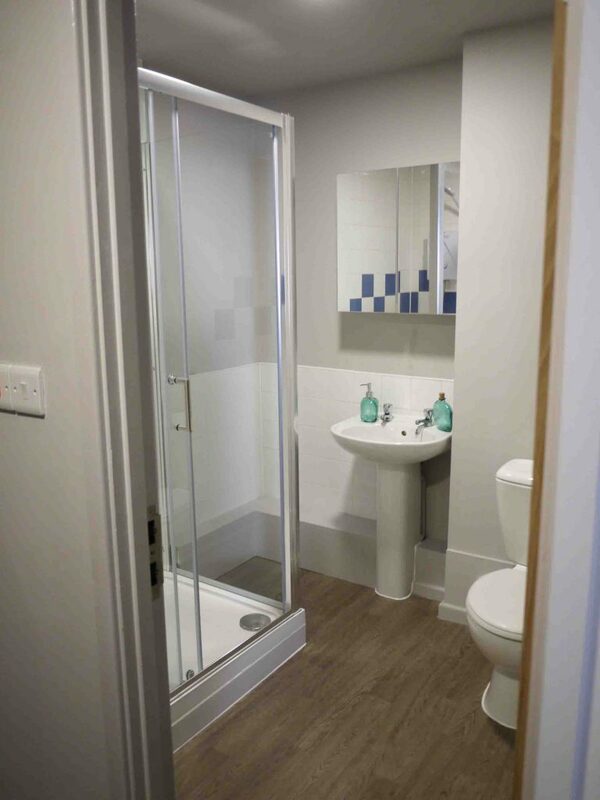 The only things you need to add to make the space your own are your choice of towels, bedding and kitchen utensils. 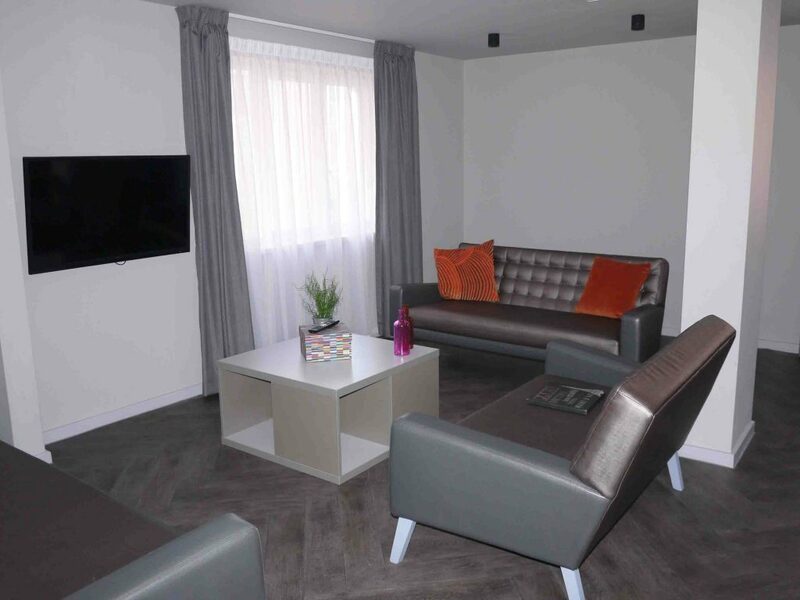 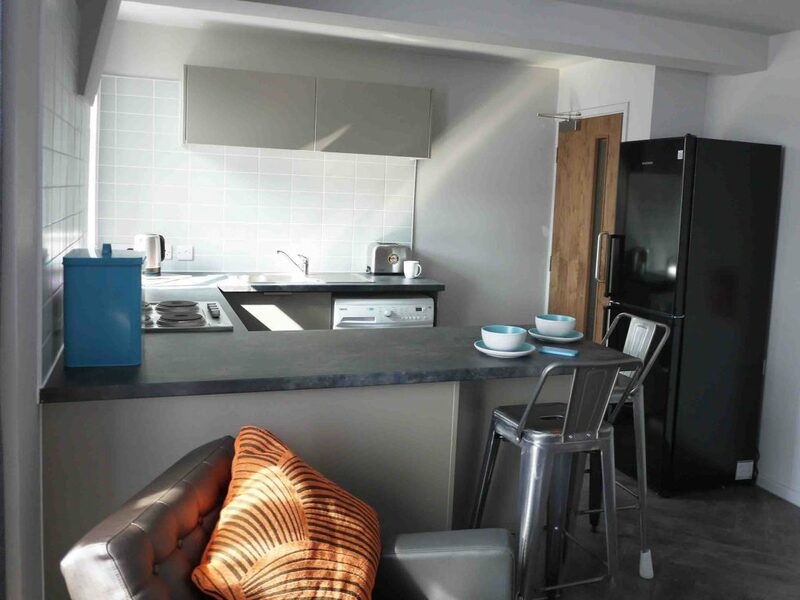 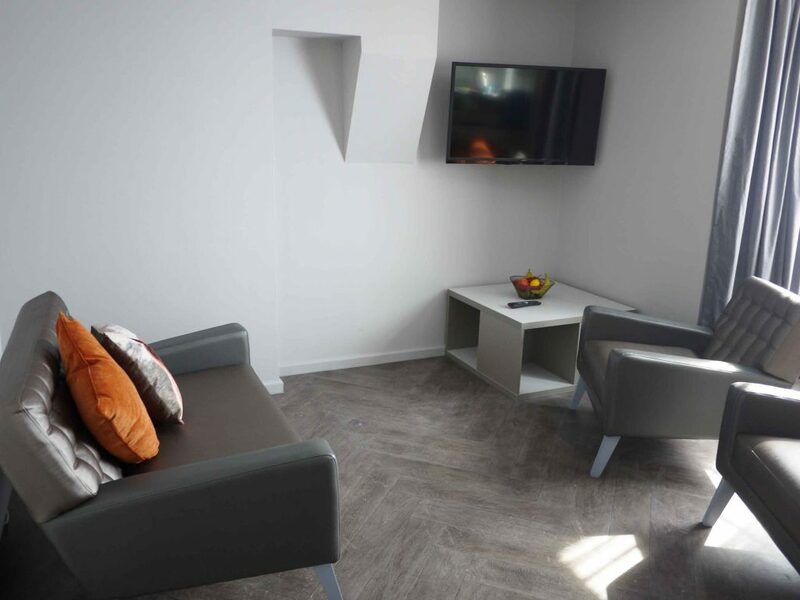 The spacious living area comes with a fitted kitchen with cooker, fridge freezer and microwave, separate dining area and comfortable lounge with flat screen TV that lets you spend time relaxing with your flat mates. 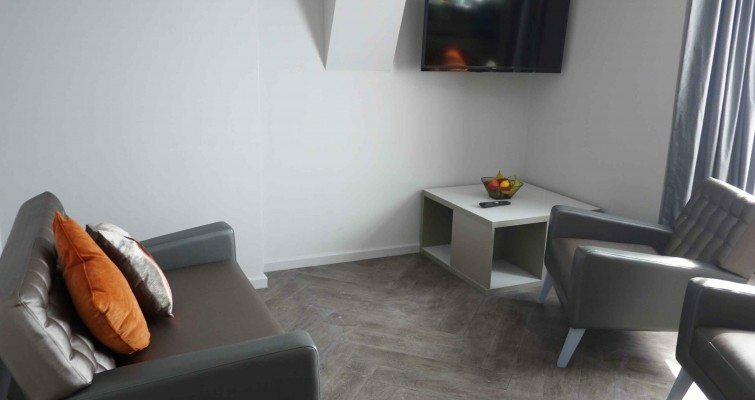 Have the privacy of your own bedroom while sharing the modern fitted kitchen, shower room and lounge with one other flat-mate. 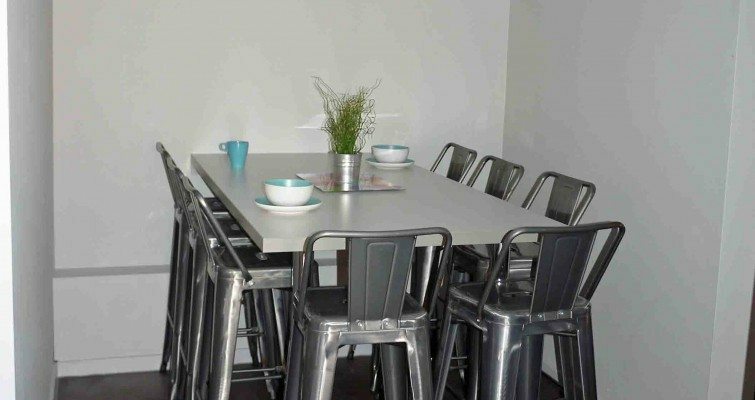 Great for friends who wish to live together. 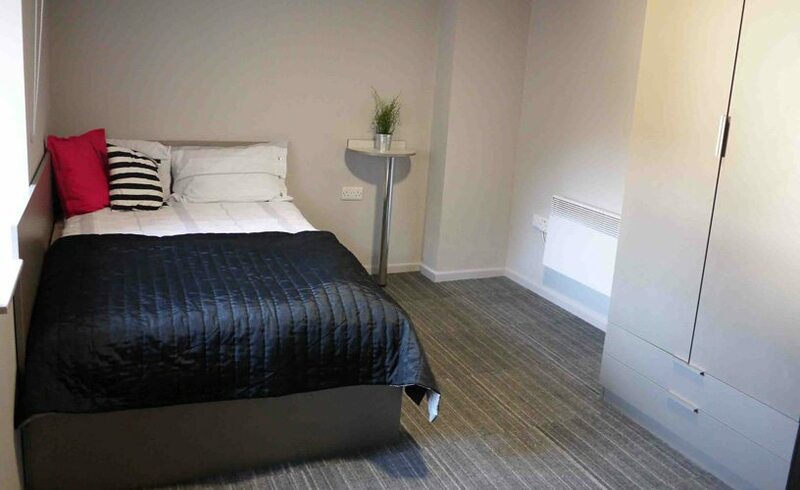 The two bedroom flat includes spacious rooms each with large comfy bed and stylish fitted furniture. 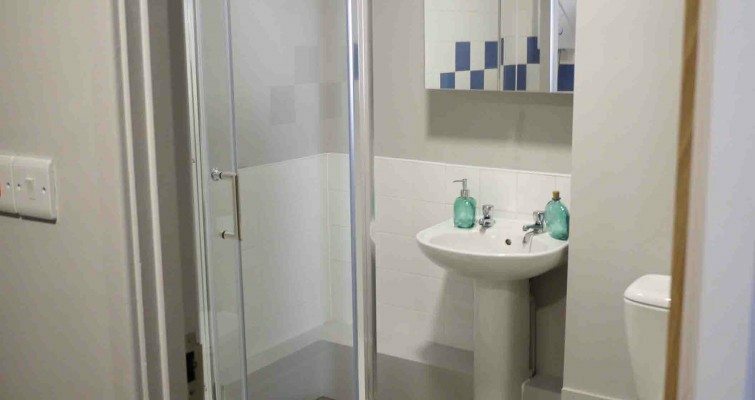 There’s a shared bathroom with shower, toilet and sink. 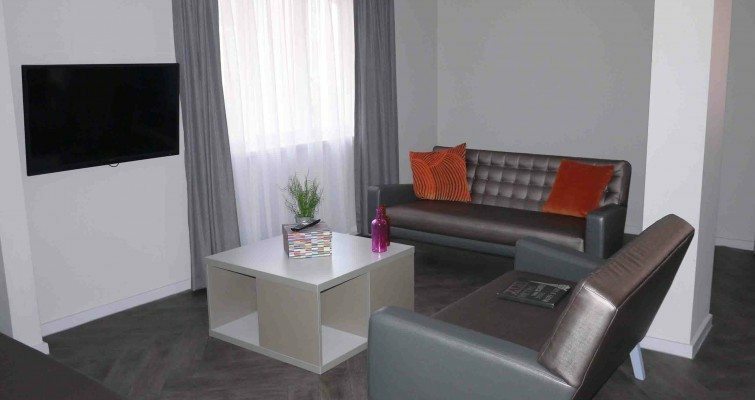 The open plan lounge and kitchen area overlooking the Philharmonic Hall includes a large television and sofas. 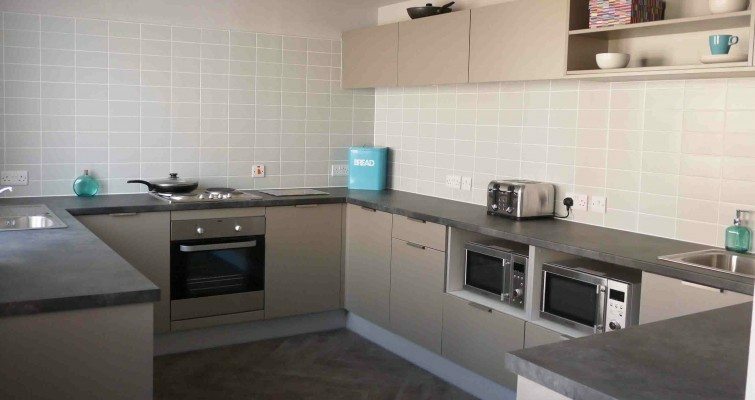 Fridge/freezer, microwave, kettle, toaster all come as standard. 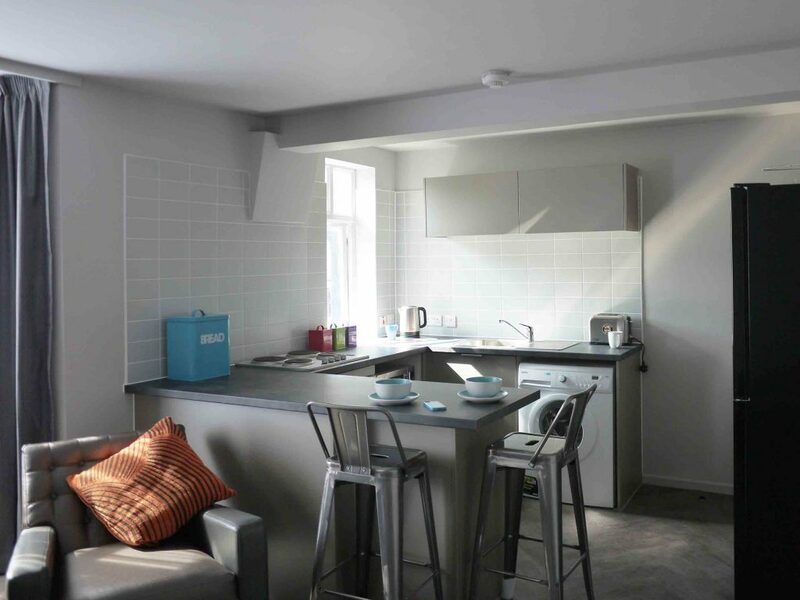 Simply add your own personal touch with bedding, towels and kitchen utensils. 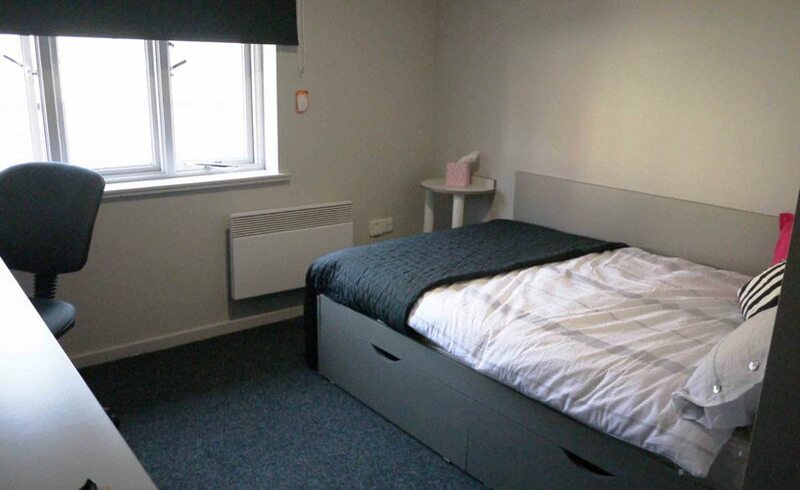 An iron, ironing board and vacuum cleaner are also included.